We love it when people over the world get to enjoy our harvest. 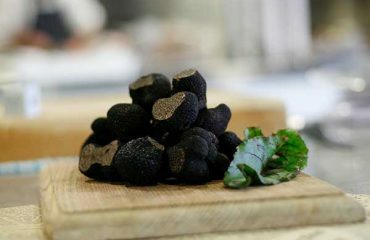 Diners at Restaurant Picco in Larkspur CA, just north of San Francisco, were treated to Tamar Valley Truffles over the weekend. 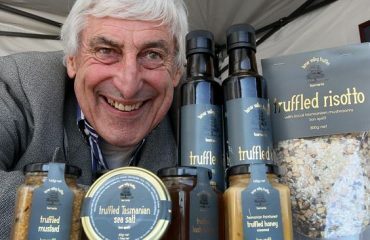 The Chef shaved truffles for the customers at the table. 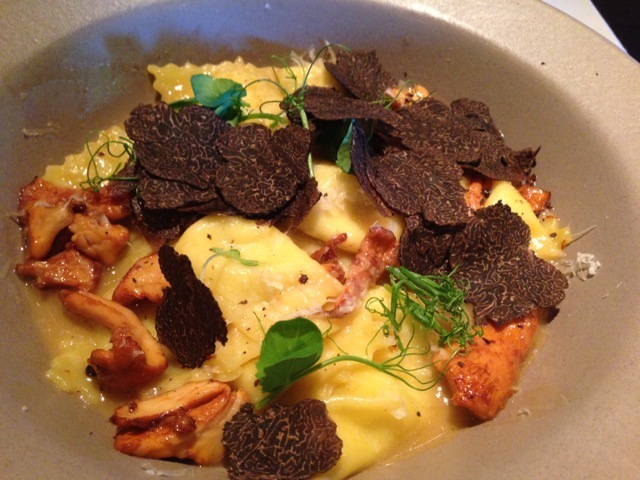 The dish: Ravioli with foamed ricotta and spinach, chantarelle mushrooms, pea shoots, normandy butter and Tasmanian Tamar Valley Truffles. 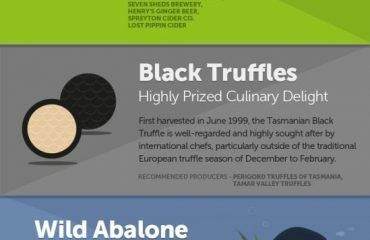 Top Ten Flavours of Tassie!